Building memories for a lifetime... and changing lives for eternity! 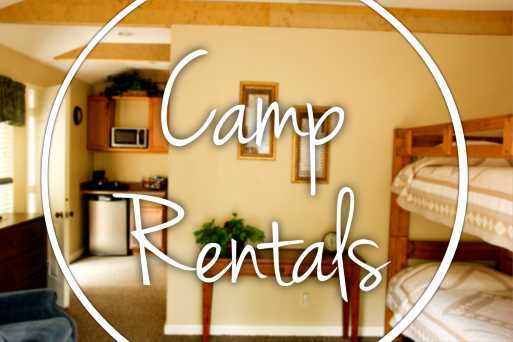 Get ready for Summer Camp! Click below for more details. 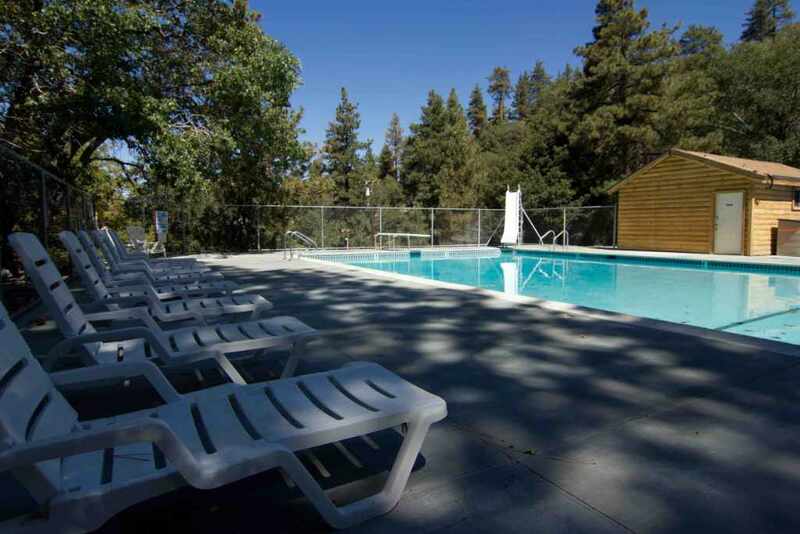 Verdugo Pines - the perfect place for your retreat! 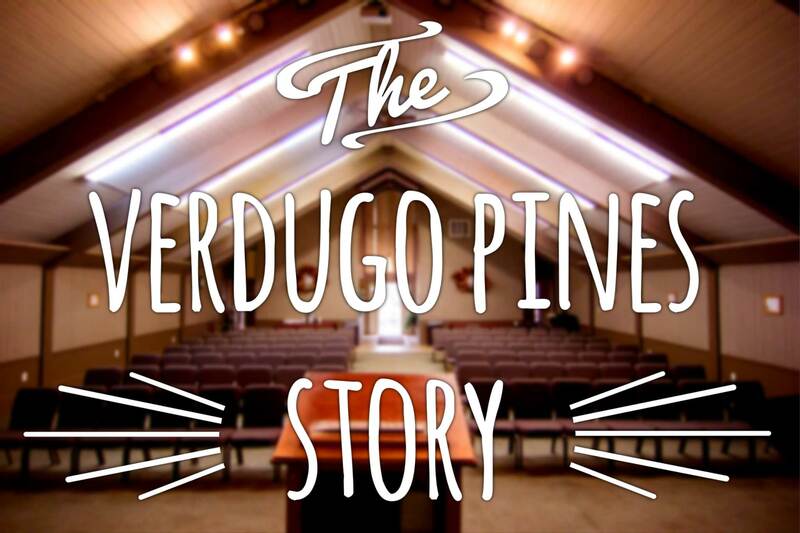 Learn about Verdugo's history, mission, and more.